One Line or Two Line, IP Station Our IPS series is the hidden IP - DECT Base Station. 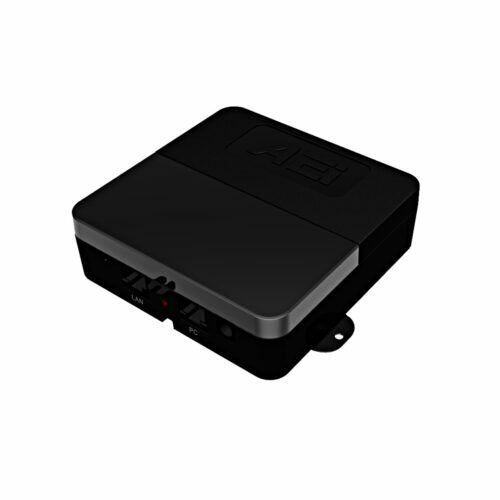 This device can be installed in a hidden space in the room, it is small and provides access to up to 4 DECT cordless extensions. 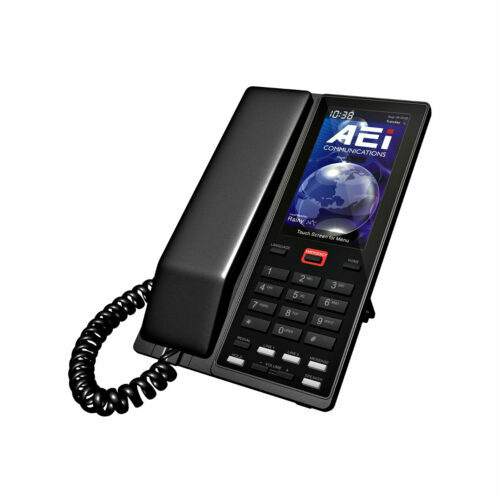 One - Two Line IP DECT Corded Telephone with LCD Screen Our VM-SLT IP Series(S) Mid-Size Telephones with 4.3 Capacitive Touch Screen, sets the standard for style and function. With the most compact footprint available in a hotel cordless phone, you'll love how the VM cordless fits in just about anywhere. Full duplex speakerphones on base provide even greater guest convenience. Now, no matter where guests are in the room or suite, they can enjoy a quality speakerphone call!! 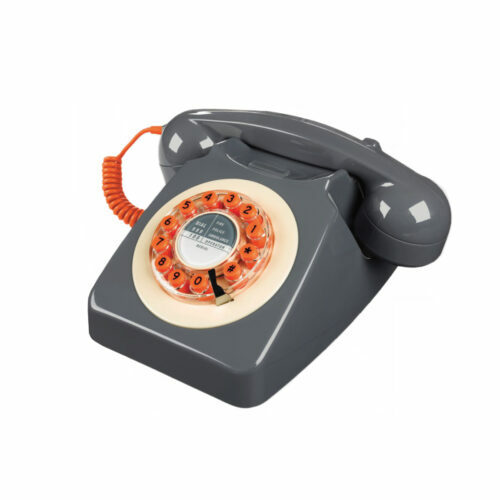 This Moxy single-line IP corded telephone is perfect when space is tight, or you don’t need too many services or functions. The elegant design and compact footprint of the MP series make it perfect for elevator lobbies and other public spaces, as well as guest rooms in limited-service properties, or as additional phones in suites. It’s desk or wall mountable for great flexibility. The MP series is a perfect way to round out your offering!